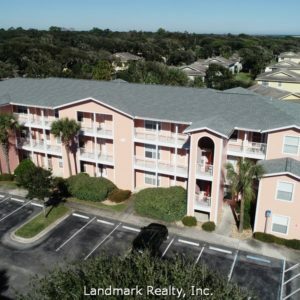 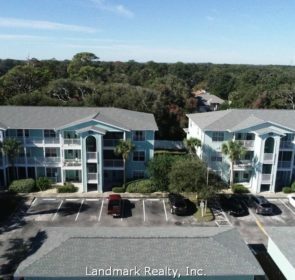 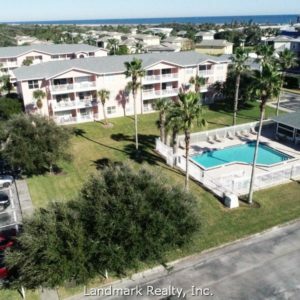 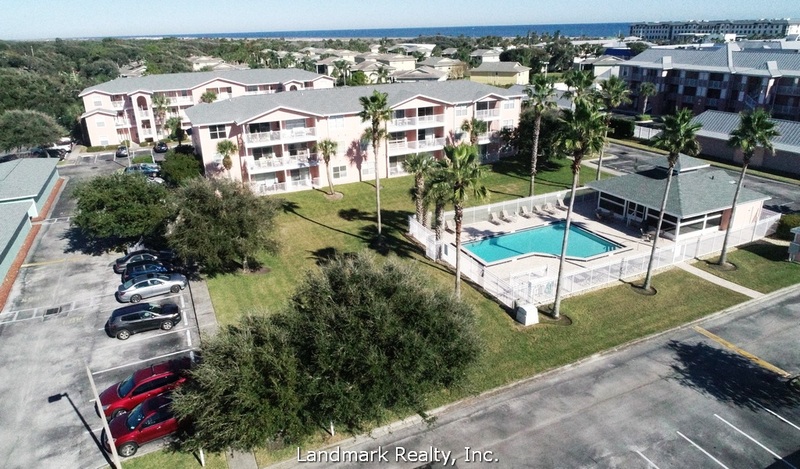 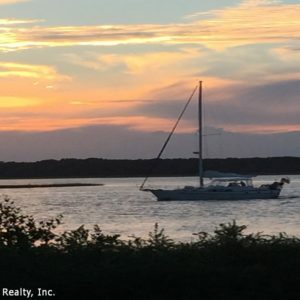 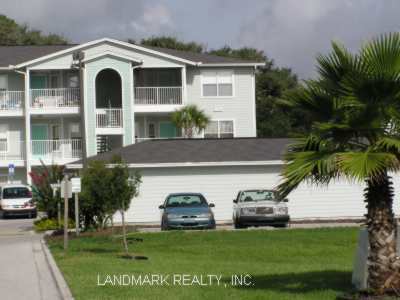 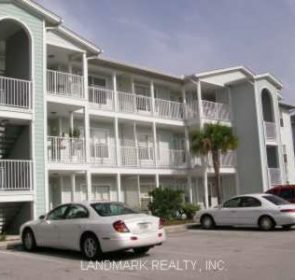 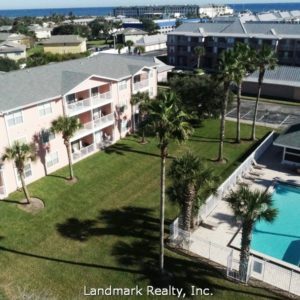 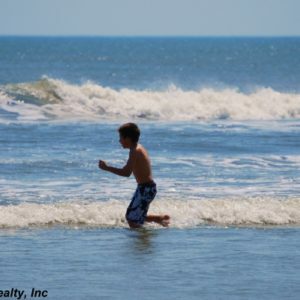 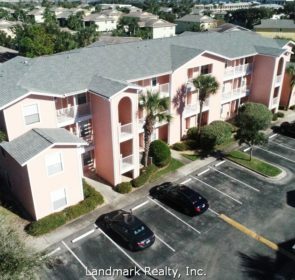 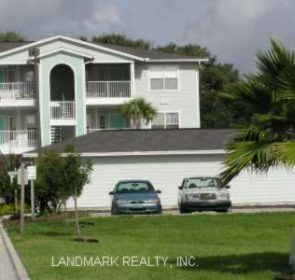 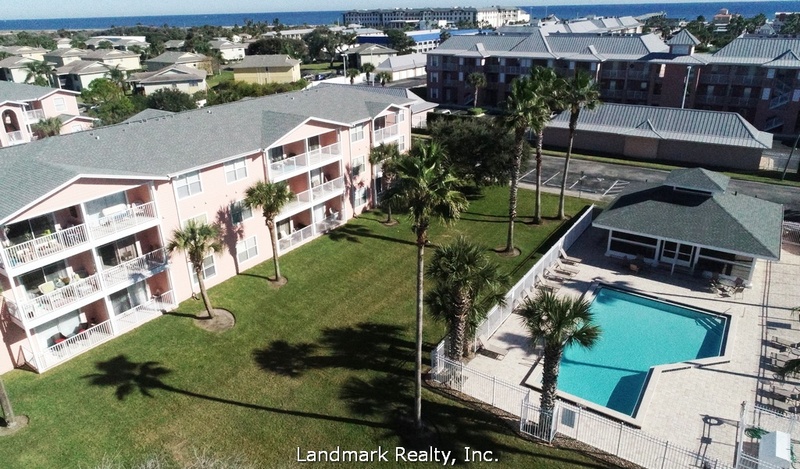 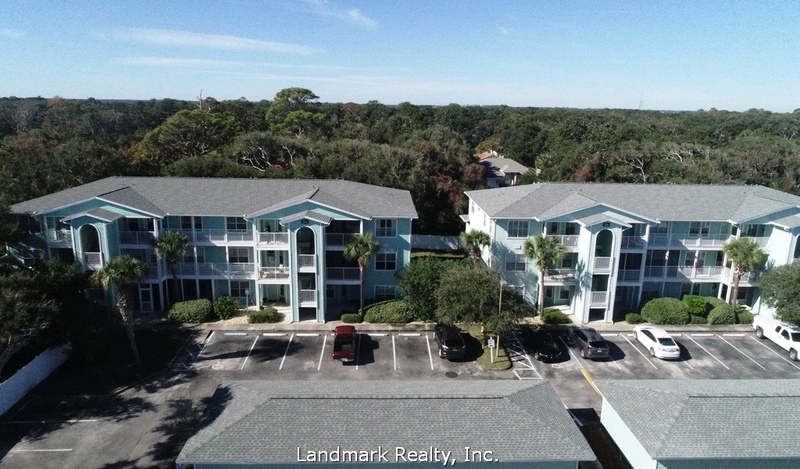 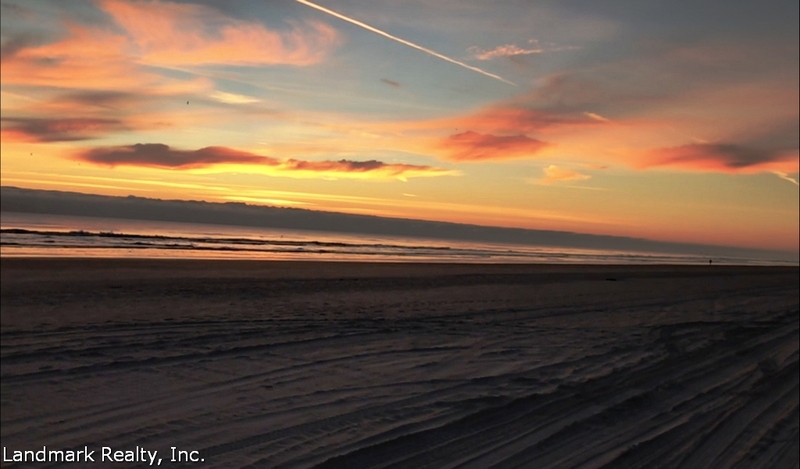 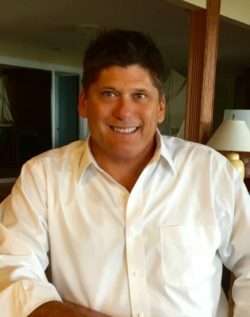 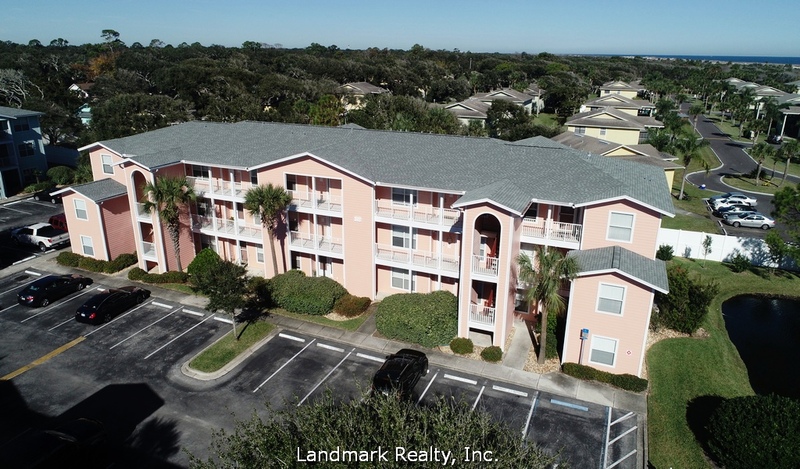 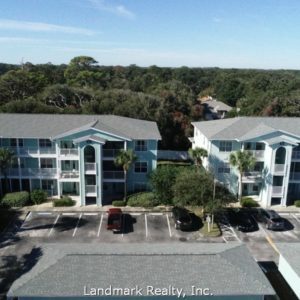 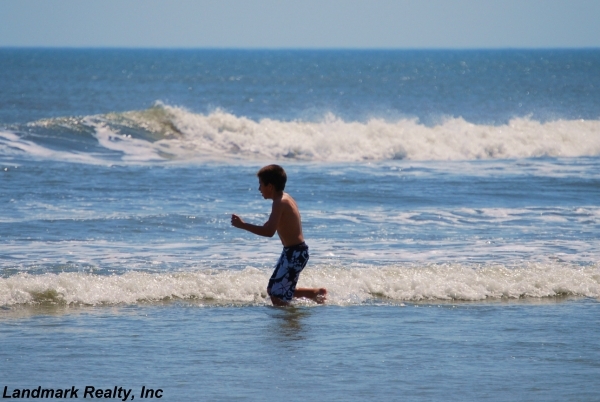 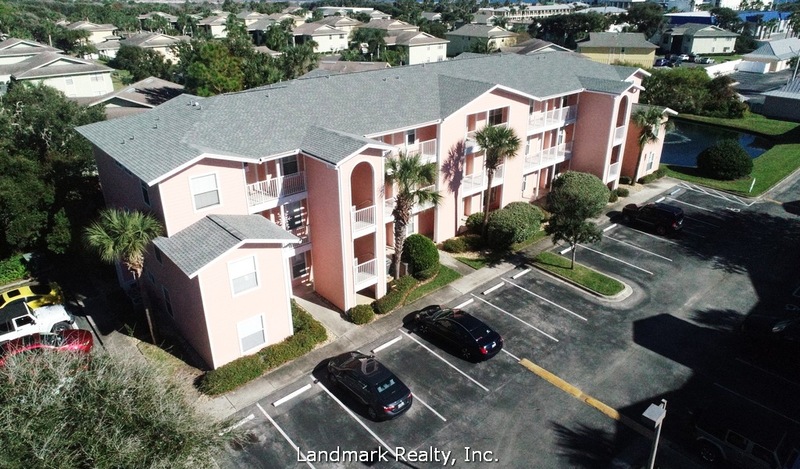 Anastasia by the Sea Condos are located in St. Augustine Beach, Florida, within walking distance to the beach. 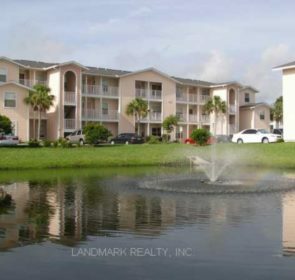 There are a total of 66 individual condominium units. 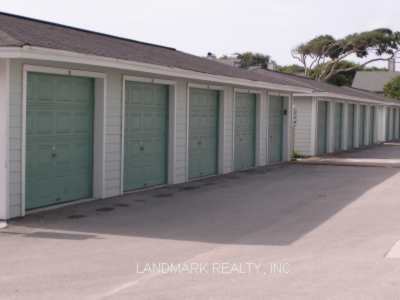 All are flats (1 level), ranging in size from 1033 – 1321 square feet. 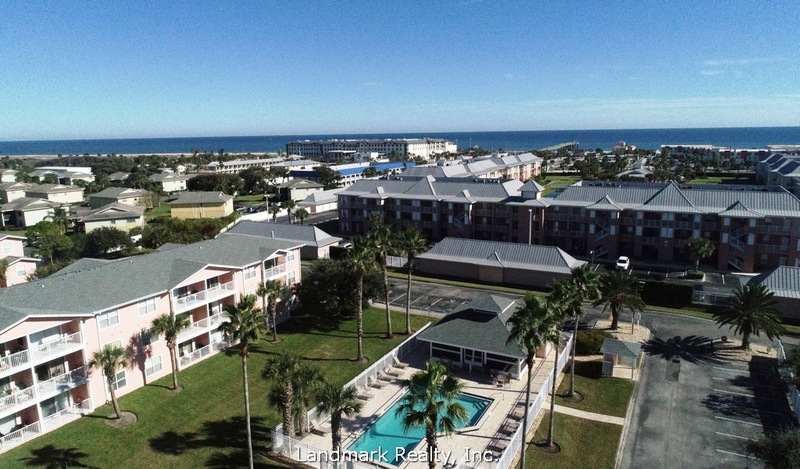 Anastasia by the Sea Condos offer 2 & 3 bedroom floor plans, all with 2 baths. 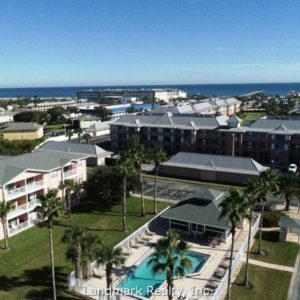 Built in 2000, the complex’s construction is much newer than most beach condos here – the majority of which were built in the 80’s. 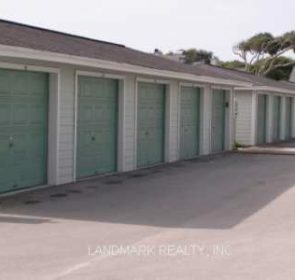 There is plenty of uncovered parking and a few garages. 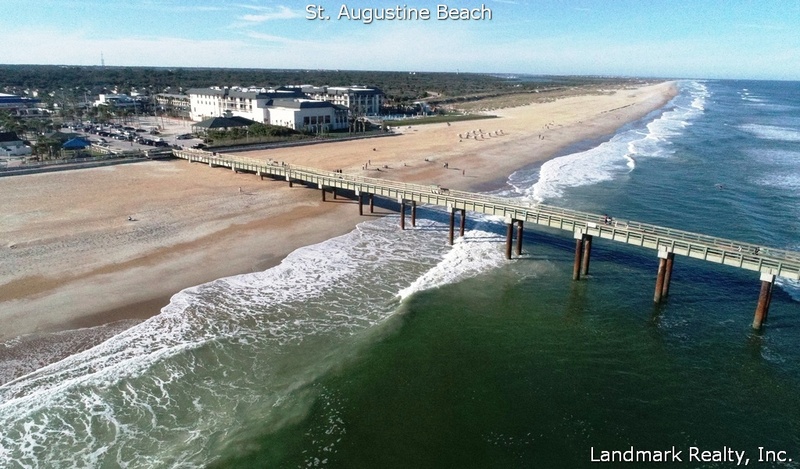 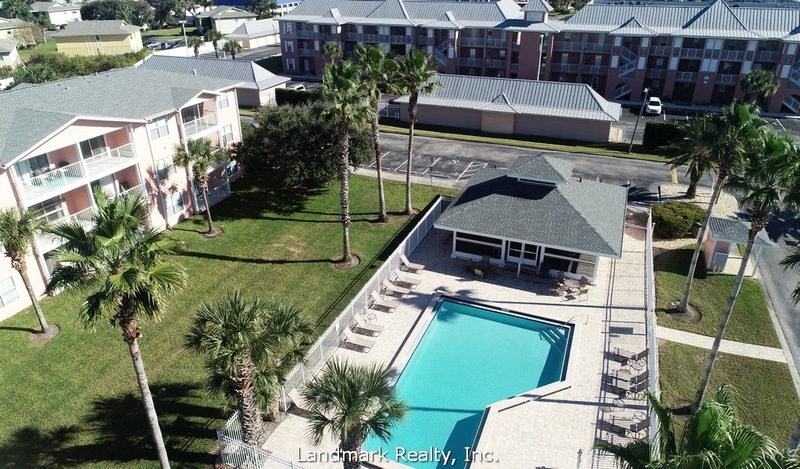 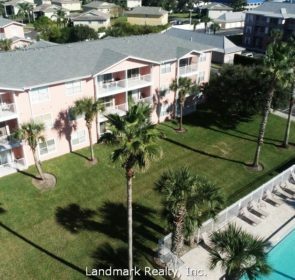 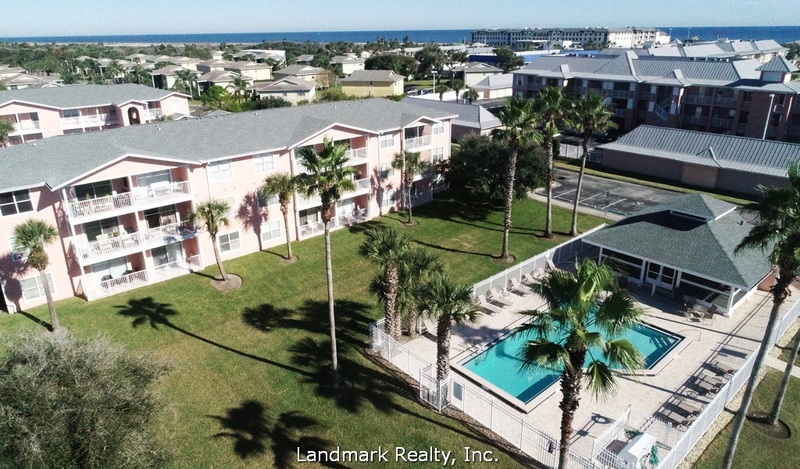 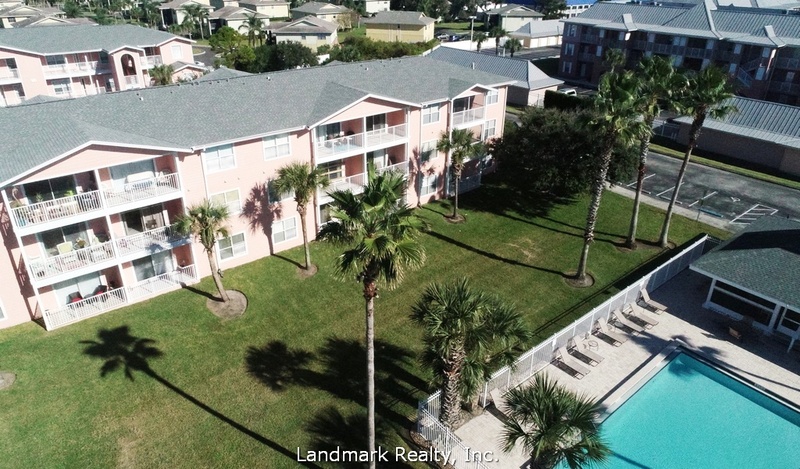 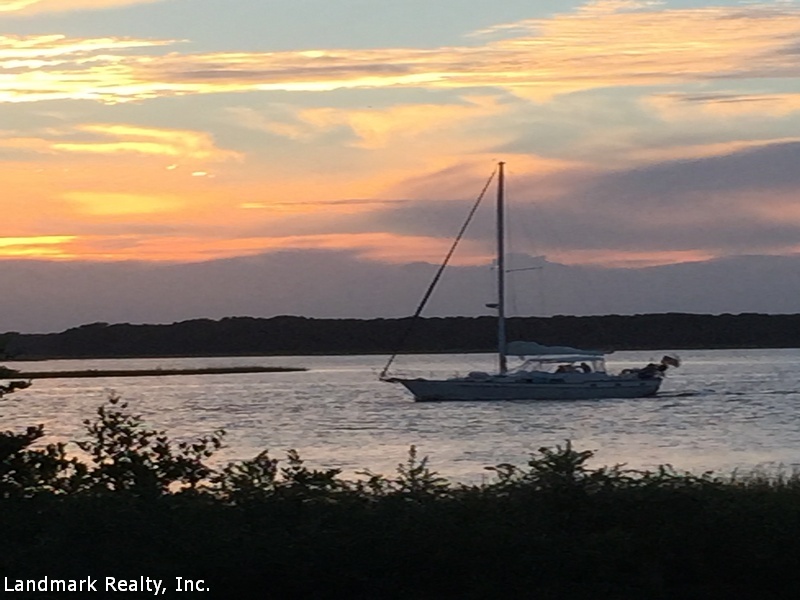 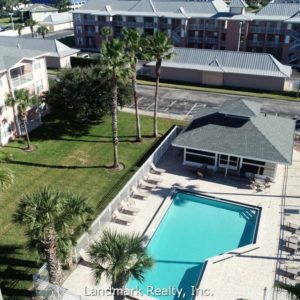 Anastasia by the Sea is only a few steps from St. Augustine beach recreational facilities including the Pier, volleyball court, various restaurants, and the local YMCA. 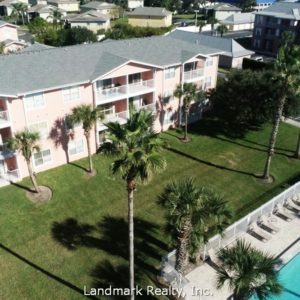 At this time, there is no on site rental management. 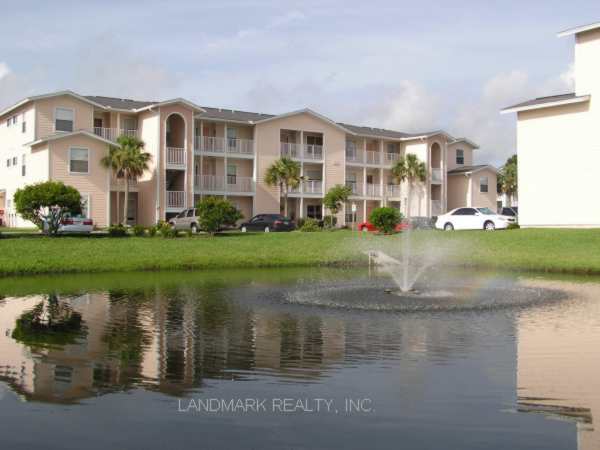 You may use the rental management company of your choice or even rent your unit yourself. 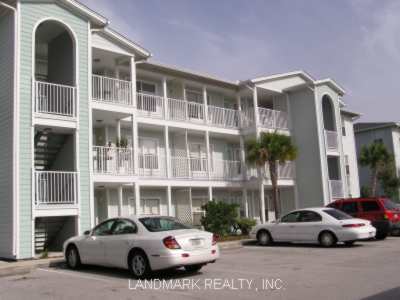 St. Johns County Ocean Pier is across the street from Anastasia by the Sea condominium. 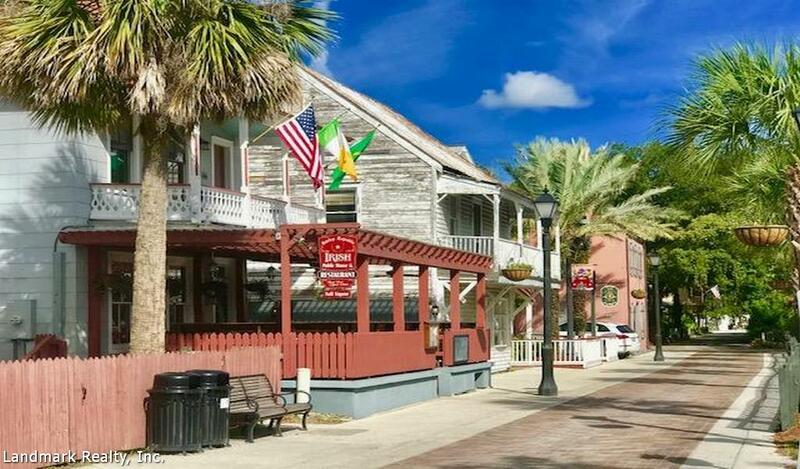 It is located on one of Florida’s most historic coasts, and offers visitors wide, white sandy beach to relax, play, or drive on. 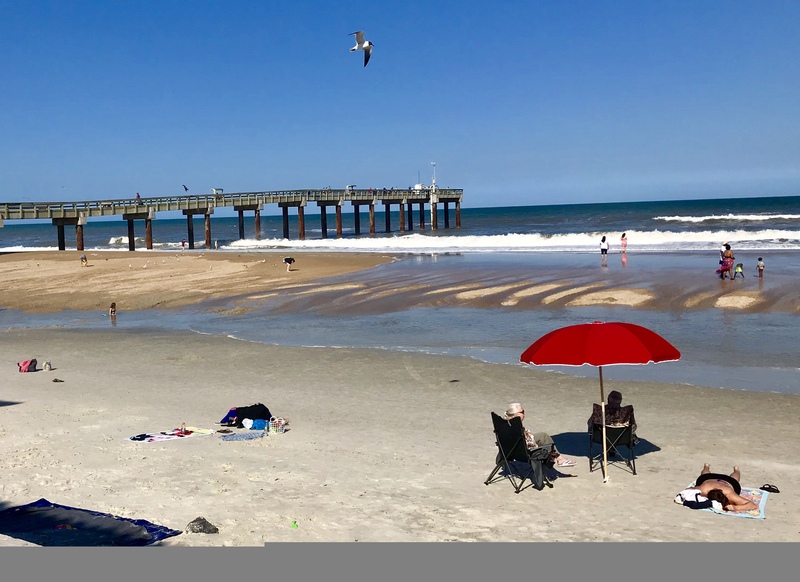 While the pier has many free amenities like pedestrian ramps, beach access, a splash park, a covered pavilion, showers, bathroom, and parking, there’s a $1 fee to go out onto the pier. 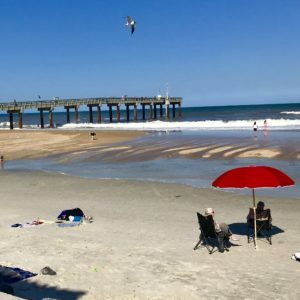 The pier offers fishing and sightseeing for visitors. 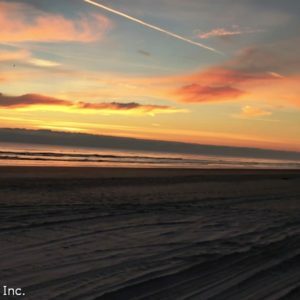 It’s a nice place to relax and daily tickets are only $1. 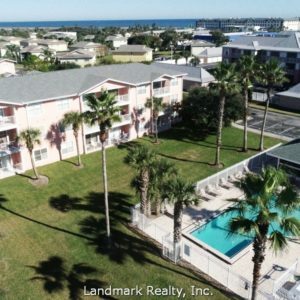 Fishing passes for residents and non-residents are also available. 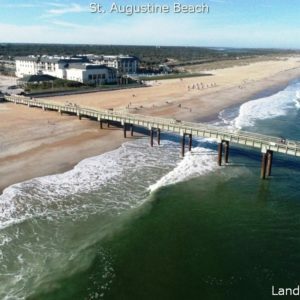 The pier also has tide charts and a bait and tackle shop, where visitors will find fishing necessities, including ice, and refreshments. 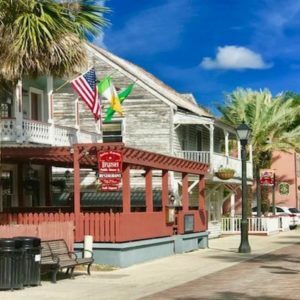 The St. Johns County Ocean Pier is home to live music during the summer and throughout the year. 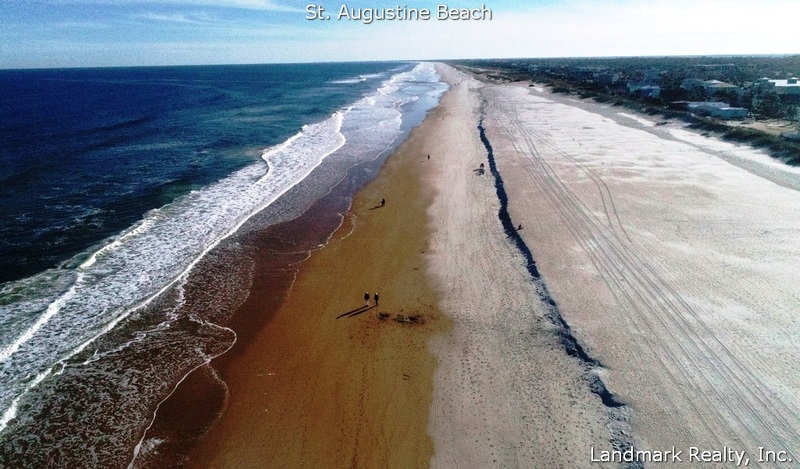 St. Johns County Ocean Pier is located is located at 350 A1A Beach Blvd. 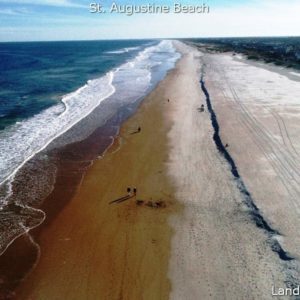 in St. Augustine Beach FL 32080.